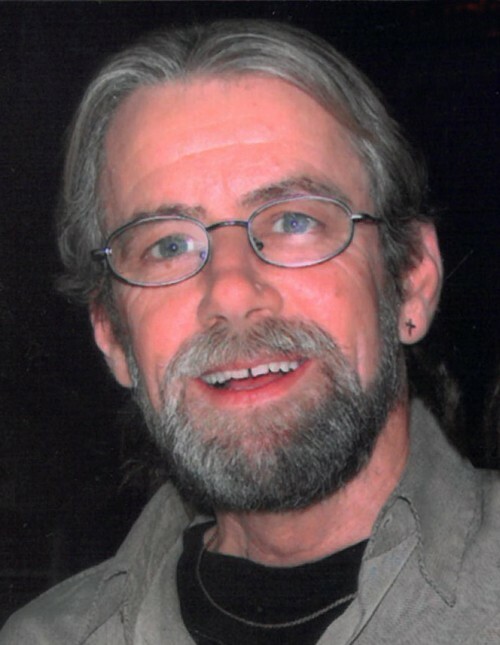 Age 65 of Wilmington passed away Wednesday October 31, 2018 at his home. Born November 10, 1952 in Joliet, Greg was a son of Robert and Doris (nee Bunnell) Bradley. He was raised and educated in Wilmington, and graduated from Wilmington High School with the Class of 1971. On March 8, 1975 Greg married Janet Brownlee at the First United Methodist Church in Wilmington. He was employed at Caterpillar in Joliet as a machinist and assembler, until he retired after 40 years of employment. Greg was a member of Phelan Acres Bible Church in Wilmington, and the Braidwood Recreation Club. He was a sports enthusiast, who especially loved football and cheering for the Chicago Bears. Greg was a former President of Wilmington Bobcats Football, and he found great joy in coaching his children and others throughout the community. 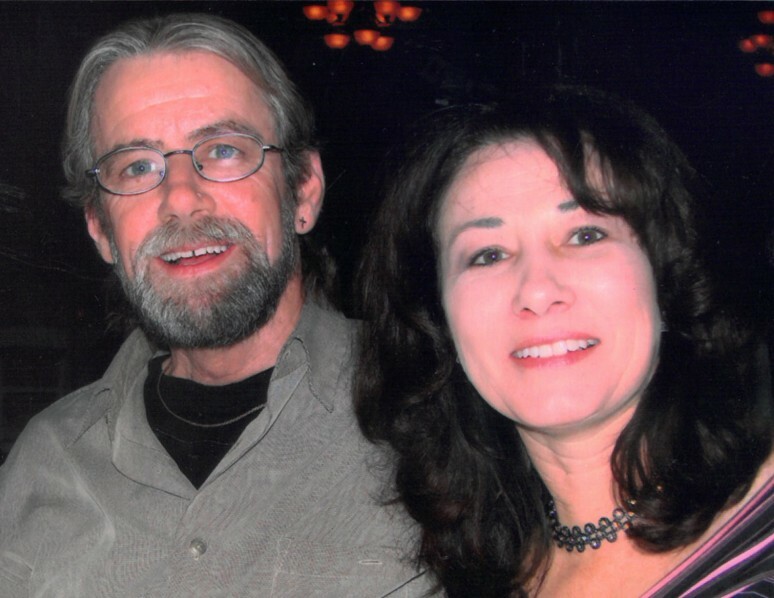 He was also a motorcycle enthusiast and looked forward to any opportunity to go for a ride. Greg enjoyed spending time at home, whether it was with friends playing cards or just being with his family. He was a loving husband, father and granddad, and will be missed dearly by his family and friends. Survivors include his wife of 43 years: Janet Bradley of Wilmington; three children: Richard Bradley of Braidwood, Gregory Bradley, II of Coal City, and Justine (Josh) Davis of Wilmington; eleven grandchildren: Dade, Madison, Peyton, Savanna, Sierra, Sophia, Alexis, Joey, Grace, Cannon and Lillian; two brothers: Jerry Bradley of Braidwood and Dan (Mary) Bradley of San Antonio, Texas; one sister: Sandy (Mike) Cobb of Braidwood; mother-in-law: June Brownlee of Wilmington; brothers-in-law and sisters-in-law: John Brownlee of Pontiac, James (Carla) Brownlee of Sheridan, Jayne (Larry) LaGesse of Chebanse, and Joel (Tina) Brownlee, Jack (Tracy) Brownlee, and Jill Horn, all of Wilmington; as well as numerous nieces and nephews. Greg was preceded in death by his parents and his father-in-law: Raymond Brownlee. Per Greg's wishes, cremation rites have been accorded. A memorial visitation will be Monday November 5, 2018 at Phelan Acres Bible Church, 26009 Willow Lane, in Wilmington from 4:00 p.m. until time of memorial service at 7:00 p.m., with Pastor Jeff Whittum officiating. Preferred memorials may be made as gifts in Greg's memory to Phelan Acres Bible Church. Cremation services and memorial arrangements have been made under the direction and care of Baskerville Funeral Home, 700 East Kahler Road, in Wilmington (815) 476-2181.